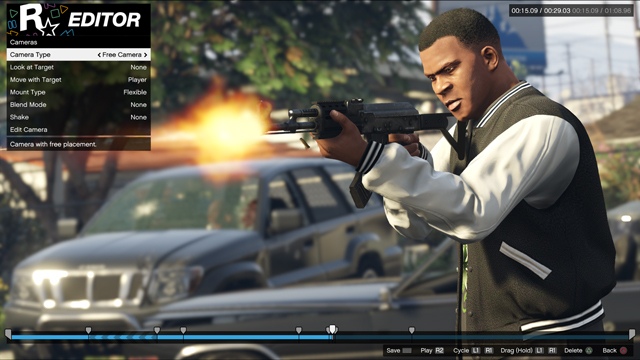 A number of recent games have photo editor modes for making stylish screenshots out of your adventure, but Grand Theft Auto V's full video recording and editing feature is unique (not to mention exceptionally fun). More GTA V fans will soon get a chance to give it a spin: Rockstar Games just announced that the Rockstar Editor will make its way to the PlayStation 4 and Xbox One in September. Originally, this feature was supposed to be a PC exclusive, but Rockstar announced its change of plans back in May. The Rockstar Editor's console launch isn't the only thing GTA V fans have to look forward to, either. It'll come with a variety of new features like a new music and sound effects library, an expanded "director mode" to make crafting your videos easier, a bunch of new fonts and a few other small changes. 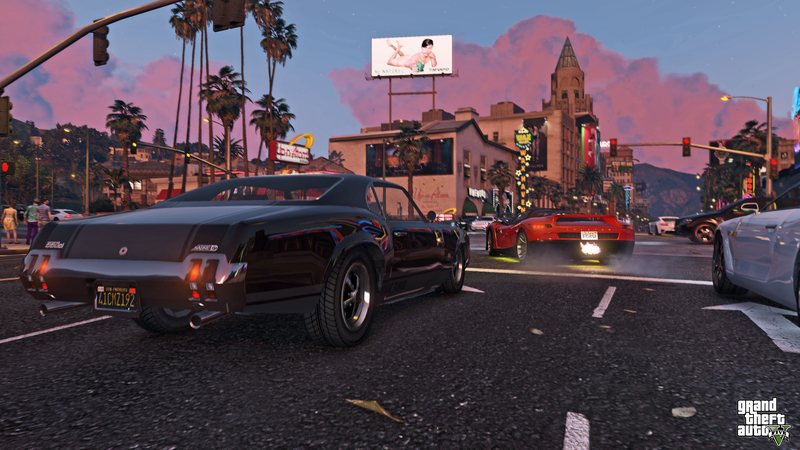 The update for PS4, Xbox One and PC version of GTA V will be pushed out via a downloadable update next month.